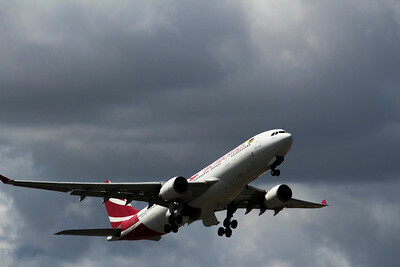 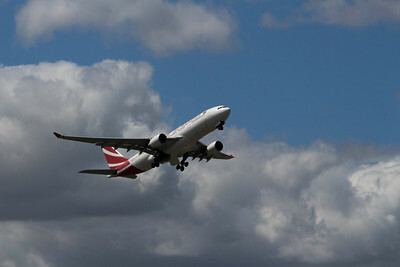 Air Mauritius Airbus A330-202 3B-NBL departing Perth Airport (PER) for Port Louis (MRU). 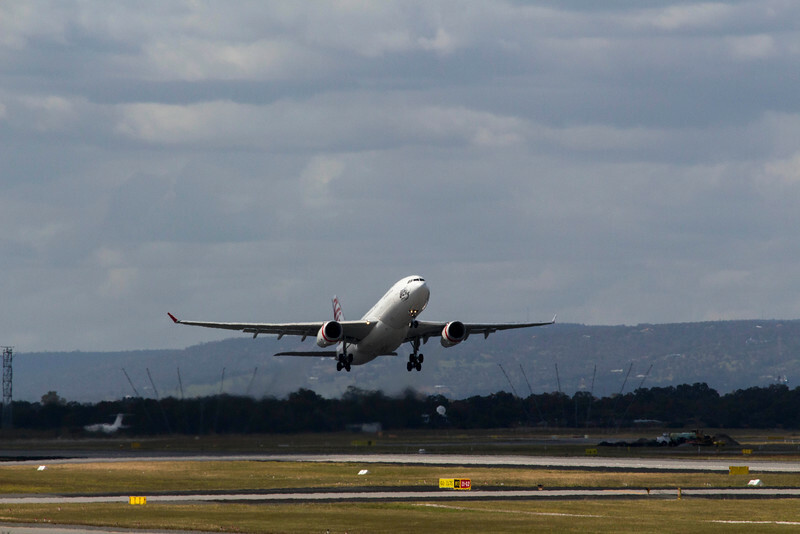 25 Sept 2016. 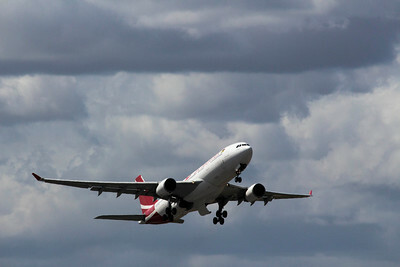 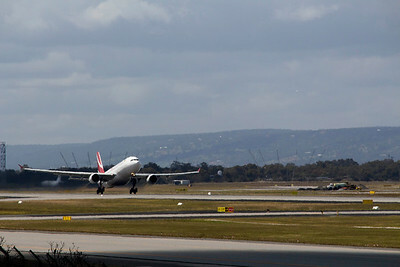 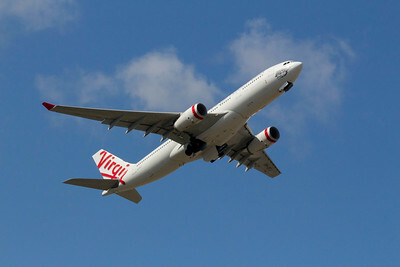 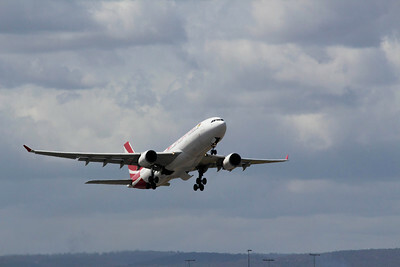 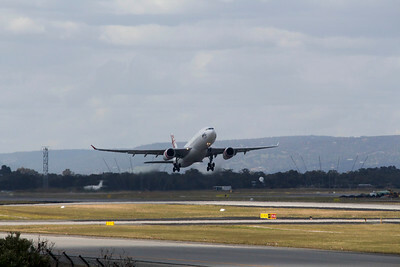 Virgin Australia Airbus A330-243 VH-XFJ departing Perth Airport for Melbourne as VA690. 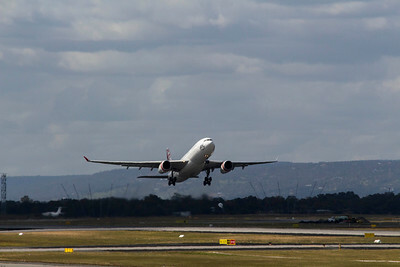 25 Sept 2016. 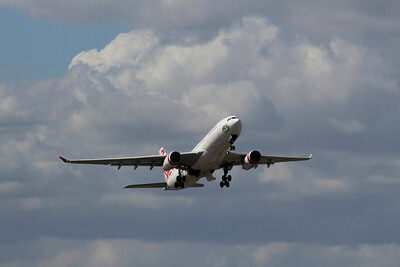 Virgin Australia Airbus A330-243 VH-XFJ departing Perth Airport for Melbourne as VA690.